When it came to taking care of our bodies my parents were extremely strict. Home-made food was the only food on our table. Very rarely would we go out to eat for my parents believed that anything served outdoors can cause morbid diseases. Crisps were considered a taboo and buying them would cost us an entire week’s pocket money. Cola was only purchased when we had guests and even then, there would be a couple of jugs of fresh Doogh (yogurt drink) with a pinch of dried mint on the table. Piercings were a no-no until my sister and I were of legal age. And while she had her ears pierced multiply the moment she turned eighteen, I waited to lose my piercing virginity at the age of 24. My parents believed that it was an act of unnecessary harm to the body. One can presume the look of disenchantment on my parents faces each time someone they knew had rhinoplasty done. Living in a country that owns the title of “Nose Job Capital of the World” we didn’t have to wait long for another relative to go under the knife and get my parents started on how dangerous it is, and how you don’t know the outcome. My LASIK eye surgery was postponed year after year due to their hesitation in allowing an opthamologist slice open my eyes and remodel my corneal stroma. They were eventually persuaded by an aunt and four cousins, one being a physician herself, all of which had undergone the procedure and couldn’t be more satisfied. This reluctance towards chemicals and non-organic substances rubbed off on me making me conscious of the products I used. 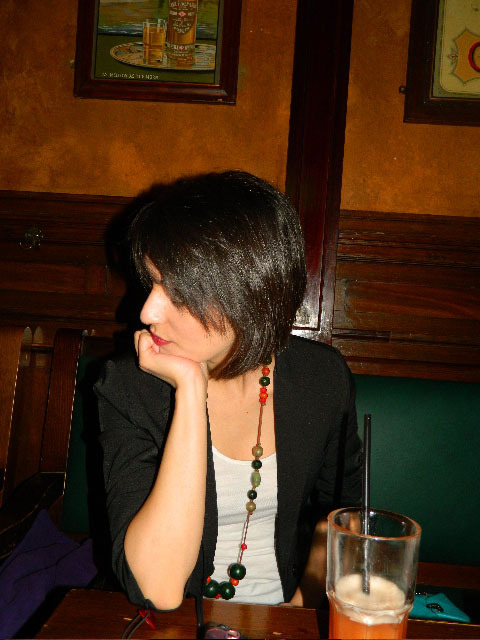 Maybe it was the contentment I felt for my natural hair colour and form or maybe it was due to the anxiety I felt towards chemicals that I refrained from dying my hair and using over-the-counter conditioners. But a couple of weeks ago I decided to treat my hair to a little nourishing since the cold weather has not been kind to any of us this winter. My sister, a Daf player, was once told that applying henna to the area between her thumb and forefinger would strengthen and thicken the skin and protect it from any irritation caused by the wooden frame of her instrument. Although my hair strands show no sign of weakness or damage, I thought a little henna won’t do much harm. This was something I would never be allowed to do back home, not because of the formerly mentioned phobia my parents have, but due to my father’s unexplained despise for this substance. Henna to him is so gruesome that even the mention of its name gives him goosebumps. We have striven to decipher the cause and reason of his abhorrence, surrendering, we realised it is one of those things that he will continue to hate along with the two other random things; eraser residue and matchsticks. While asking around I received surprised reactions from people thinking I was going for a henna tattoo on my hands. Had I ever done that, I’d be permanently disowned by my father. I wasn’t convinced that henna would not alter my hair colour so I did a rather thorough research finally concluding that my dark brownish-black hair is not going to turn ginger. 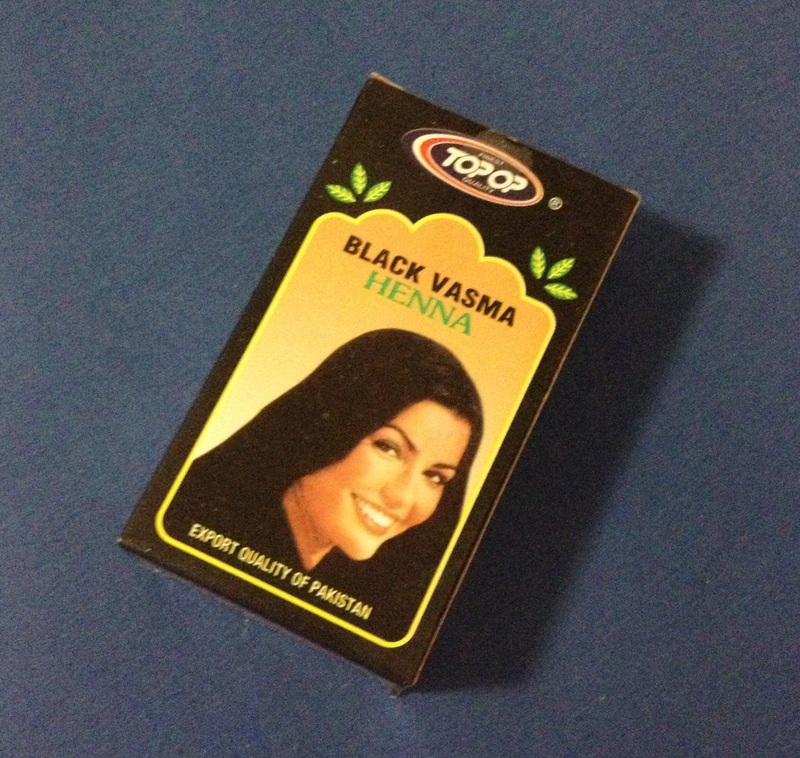 An Indian shop offered me a Pakistani package with the label “Black Vasma Henna”. Even though I did not like the fact that the word black was stamped on it and it was sitting on a shelf next to another box carrying the label “Blond Henna” hinting that there were additives, I bought the pack. Speaking Persian allows you to understand some Urdu. I must admit that my Persian vocabulary was not rich enough to know that Vasmeh was the Persian equivalent of Indigo. I wasn’t convinced that the purchased pack contained pure henna and indigo, leaving it aside, I found an Oriental shop mostly offering products from Arab countries. I was surprised to find an Iranian imported pack of henna. That I bought. 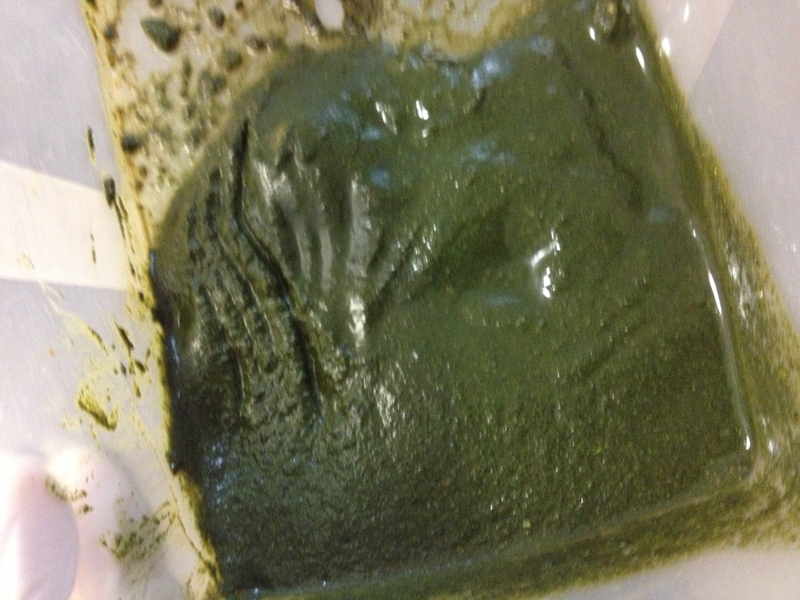 During my research I learned that it must be mixed with water and left for several hours for the dye to be released. On a Saturday morning I prepared the mixture, adding a cup of Espresso hoping that it would guarantee the maintenance of brown shade. It helped one thing for sure; the smell. Nothing could’ve prepared me for the hay-ish odor that arose after the boiling water was added. I had read that it would smell like freshly cut grass. More like cut grass stuck in a lawn mower for a year. The next day, suffering from a slight fever and a cold, I decided it was the best time to apply the henna and go back to bed. My bathroom became what looked like a grass bloodbath. Green grunge everywhere, from my mirror to my sink to the floor and in the shower. With a towel on my head I went back to bed waiting for the henna to dry, the dye to sink in and my fever to go away. All three happened, leaving me the same brunette with a body temperature of 37.5. "With Flaming Locks of Ebony Hair"